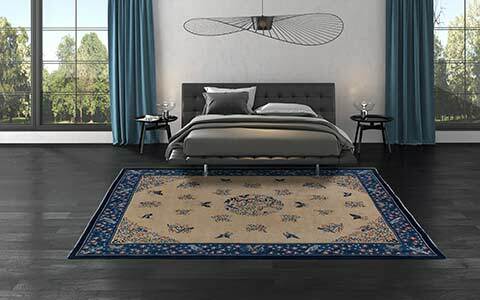 All pieces of Mischioff's Manshu Collection are robust carpets with unique designs – and the Manshu 1608 is a very special eye-catcher. The patchwork design fits perfectly into sophisticated and contemporary interiors - whether classic or vintage style. 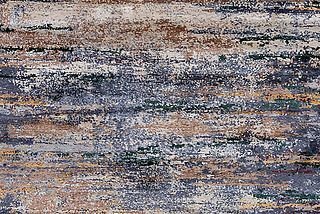 These particular patchwork carpets impress in large rooms with minimalist furniture and appear like a painting on the floor. 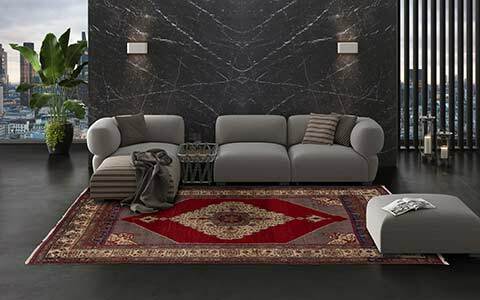 For years the Manshu1608 is a quite popular design and appreciated as a fashionable furnishing element. Thanks to the great combination possibilities, patchwork-design rugs can be placed well in different kinds of facilities. 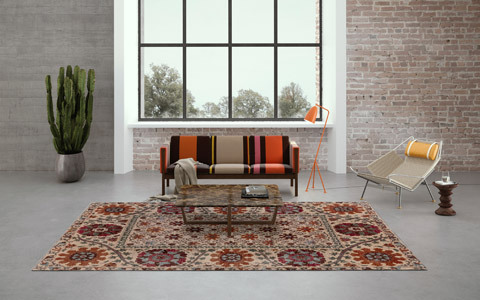 Within the Manshu Collection, the design 1608 is a quite colourful variant, but also available in a muted autumn version. Moreover, the Manshu Collection offers additional patchwork designs with a variety of motifs and patterns, which are also available in different colour versions. The combination of different elements of the textile industry is characteristical for the patchwork designs of the Manshu Collection. The Manshu 1608 combines different design classics and pattern like the popular houndstooth or various tartan to create a harmonious arrangement. 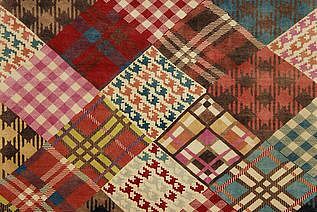 The Manshu patchwork-rugs are - in contrast to Mischioff's Patchwork-Kilim Collection - handknotted in one piece and not sewn together. 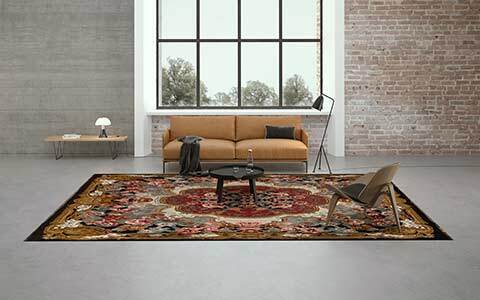 The use of hand-spun wool and the traditional knotting of these designer carpets are important prerequisites for achieving high-quality finished products. 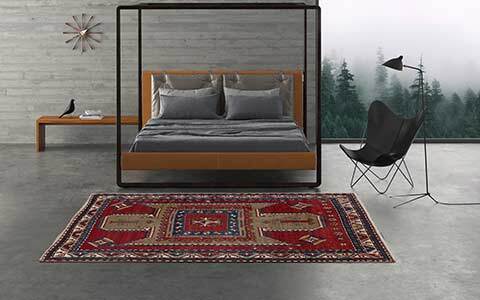 The precise and accurate knotting is the guarantor for a long durability of the Manshu rugs. 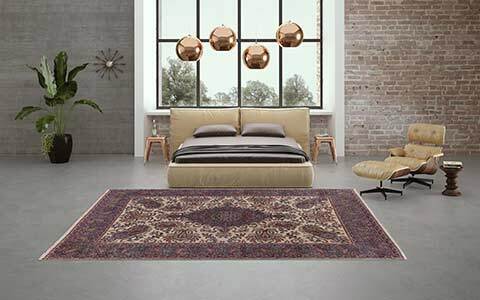 The Manshu 1608 is manufactured in one of our manufactories in India - like all handmade carpet collections of Mischioff in strict compliance with the guidelines of our Fair Trade partner Label STEP.